Lorelai and I have been very busy lately, making itty bitty things. We made wristlets two nights ago and here is a tutorial. I’ll probably make more. 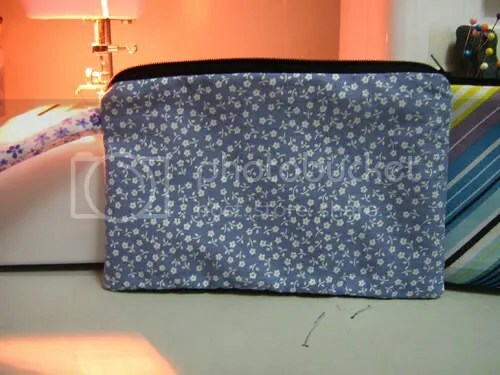 I’ll give some to my Mom who asked me months ago to make her and her friends cosmetic bags. I’ll sell some in here, too.